The Age of Discovery first began in the 15th century in Lisbon. Naturally, it’s also the perfect place to begin your own journey of discovery. Start with the city’s Monument to the Explorers before discovering its fantastic shoreline and many fashionable boulevards. From Lisbon, you’ll set off for wonderful Porto, the country’s second largest city, and gateway to the beautiful Douro Valley. 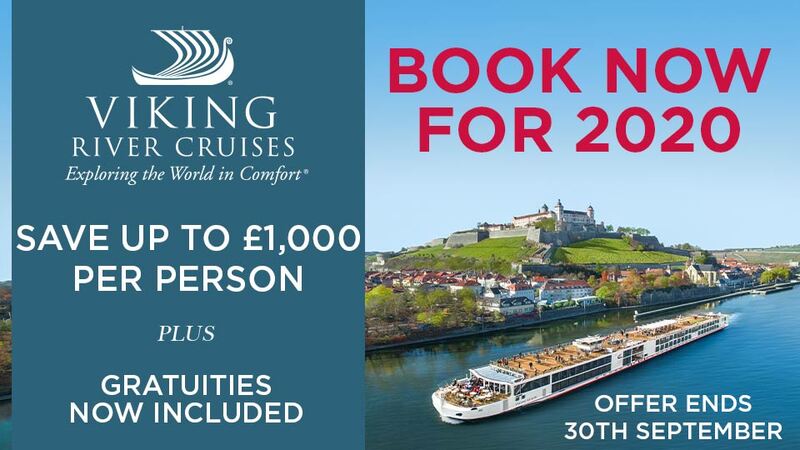 You can look forward to splendid days cruising this truly timeless waterway, visiting the vineyards and tracking the region’s fascinating history. 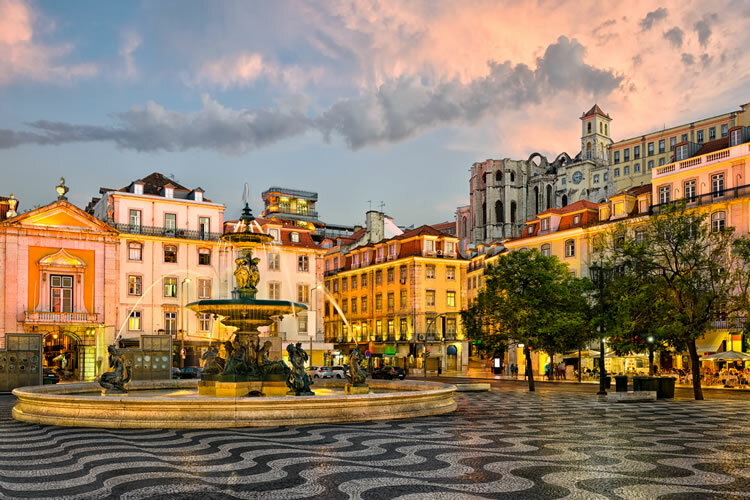 Our scenic journey via Portugal’s medieval capital, Coimbra, will see you travelling to Porto where you’ll board the luxurious Scenic Azure for your cruise of the idyllic Douro Valley. Today, discover the historic treasures of Porto, including a visit to Palacio do Bolsa. Then enjoy a relaxing afternoon of cruising as your luxury Scenic Space-Ship meanders its way to Entre-os-Rios. Guimarães was the seat of the first King of Portugal and is dominated by the impressive Ducal Palace, which dates back to medieval times. It’s a great tour to kickstart your interest in this fascinating region. Alternatively, you could choose a tasting at the fairy tale-like property of Quinta Aveleda, a renowned regional sparkling wine producer. The incredible gardens alone make the excursion worthwhile. Today, enjoy a full day cruising the Douro Valley’s Vinhateiro wine growing region. Classified a World Heritage-listed Site, Vinhateiro has a history of wine production that stretches back for 2,000 years. In fact, its impeccable port wines have been world-famous since at least the 18th century. Take your time absorbing the sheer architectural splendour of Salamanca, a city as visually striking as it is historically intriguing. Enjoy an included lunch accompanied by an energetic Flamenco dance performance, followed by some free time where you can explore Salamanca at will. Today you’ll visit the remarkable village of Provesende, resplendently showcasing the Portugal of yesteryear. Wander the atmospheric streets of this quaint village with the locals as they proudly introduce you to their way of life – including their local bakery, and the bar and its wonderfully eclectic collection of regional wares. This is a specially choreographed experience only open to Scenic guests. You’ll also visit the church for a special recital, and enjoy wine tasting at the restored manor house of Morgadio da Calçada. What better way to immerse yourself into the local culture. Having spent the previous eight days discovering the treasures of the Douro, Varosa and Côa Valleys, enjoy an exclusive Douro Valley Wine Review, as well as on board activities, including a cork jewelery workshop. 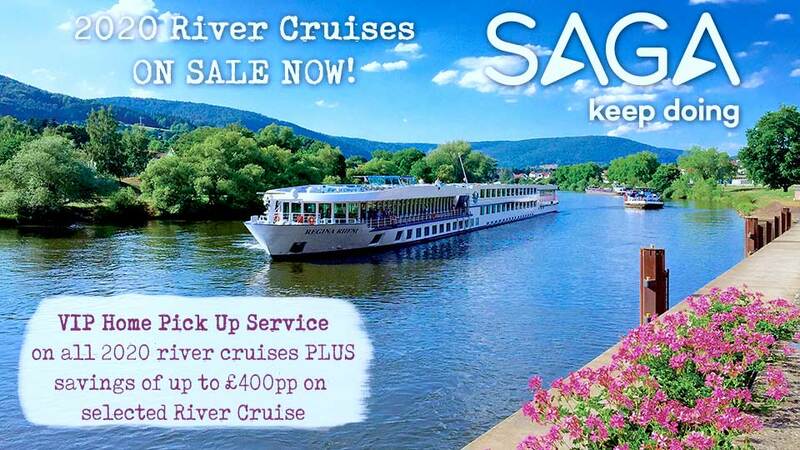 Alternatively, simply enjoy the beauty of the region as you cruise back into Porto. Acquaint yourself with the local fishing industry by meeting the fishermen of Afurada village as they return to port with the day’s catch. Hear their tales of the sea in a local taberna where they’ll prepare their catch over an open fire, to be enjoyed with a chilled glass of wine. How hospitable. Your leisurely ten night cruise of Portugal’s Douro Valley concludes after breakfast and you’ll be transferred to Porto Airport with all your wonderful memories intact.